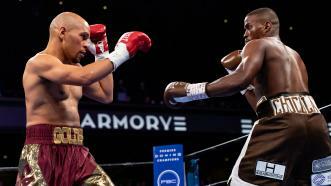 Former Middleweight World Champion Peter Quillin faces former Super Middleweight Champion and Minnesota native Caleb Truax in an IBF 168-pound title eliminator on FS1. 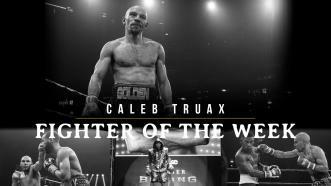 This week on PBC Jabs, IBF super middleweight champ Caleb Truax checks in and we preview PBC’s Moment of the Month nominees. 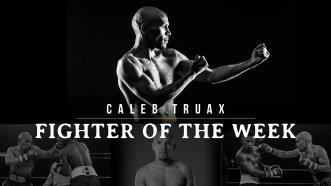 Minnesota's Caleb Truax (29-3-2, 18 KOs) didn’t start fighting until entering a Toughman Contest at age 19, but he now is the IBF super middleweight world champion. 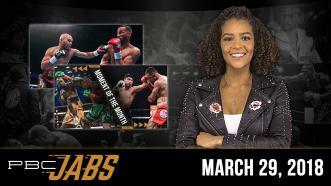 This week on PBC Jabs we check in with the new IBF super middleweight champ Caleb Truax, we preview our final PBC show of the year and it’s time for you to cast your vote for PBC’s Best of 2017! 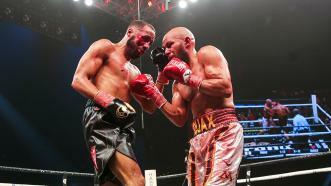 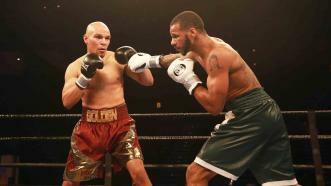 Anthony Dirrell scored a scintillating first-round TKO victory over Caleb Truax in a 169-pound contest.